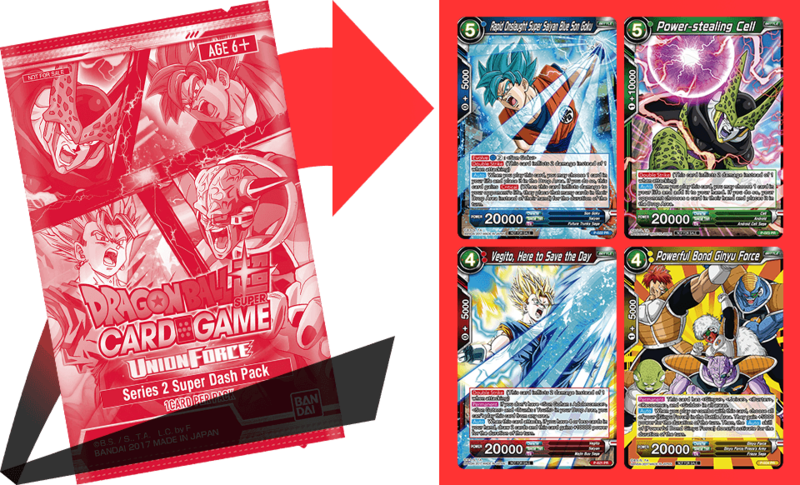 Series2 of the DRAGON BALL SUPER CARD GAME went on sale November 3!! 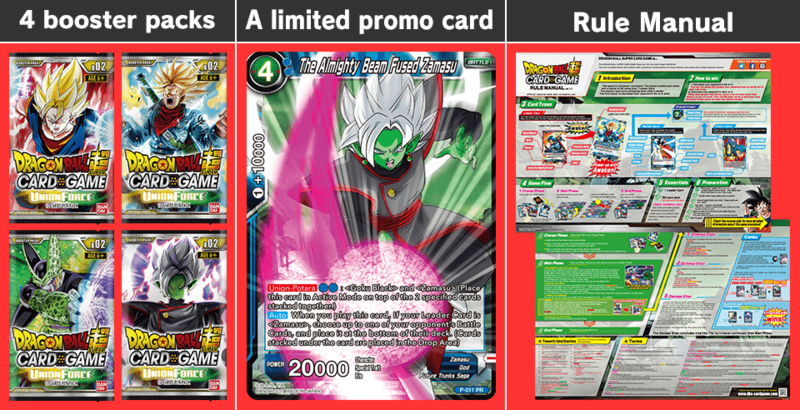 The included promo card “The Almighty Beam Fused Zamasu” is incredibly powerful too! Behold the 14 SR Cards! There are 14 SR Cards in total!! The new Rarity – Secret Rare!! 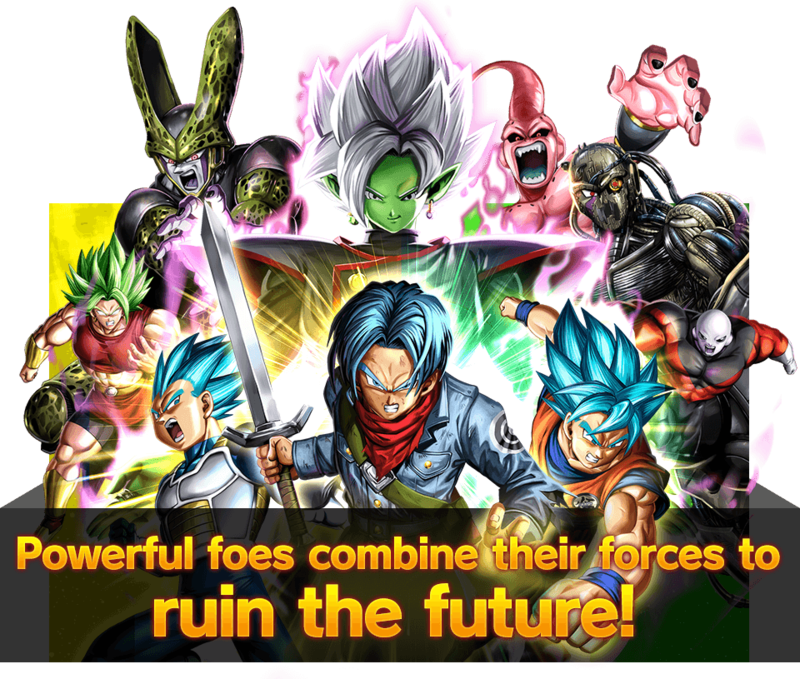 Shop will be holding tournaments to coincide with the release of Series 2! Participate and get awesome Promo cards! !